The Port of Miami proudly boasts to be the "Cruise Capitol of the World" playing host to many major cruise lines including, Carnival, Royal Caribbean, Holland America, NCL to name just a few. If you've never had the amazing experience of a cruise before, come visit to Miami and planning your trip ,is an amazing experience. 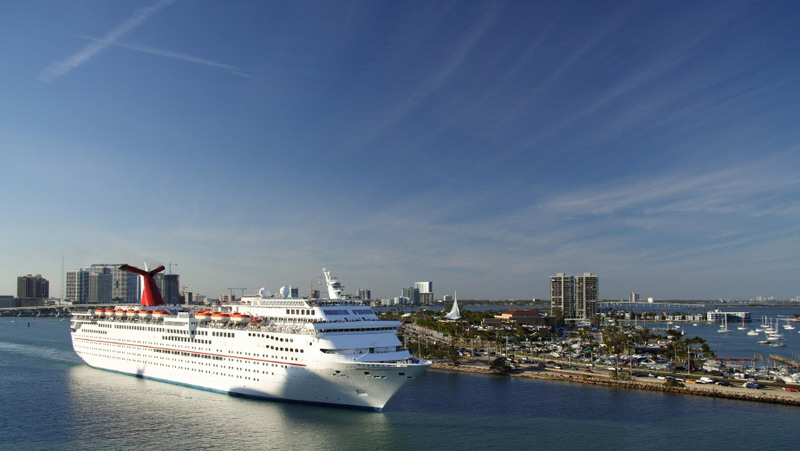 So why not enjoy the time before and after your cruise at our beautiful Miami Beach Hotels. We are situated just a short ride away from the Port of Miami - call today and ask about pre and post cruise hotel accommodation.